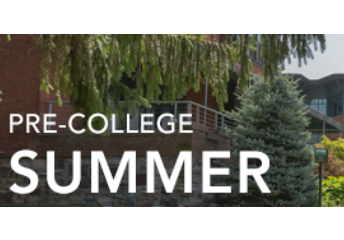 A pre-college summer program offers middle & high school students the opportunity to take classes at a college and experience college life during the summer. Most programs range from one to seven weeks long. We strongly encourage our students to have this opportunity multiple times until their senior year to taste college atmosphere earlier and help them to build-up a strong resume for their college applications.